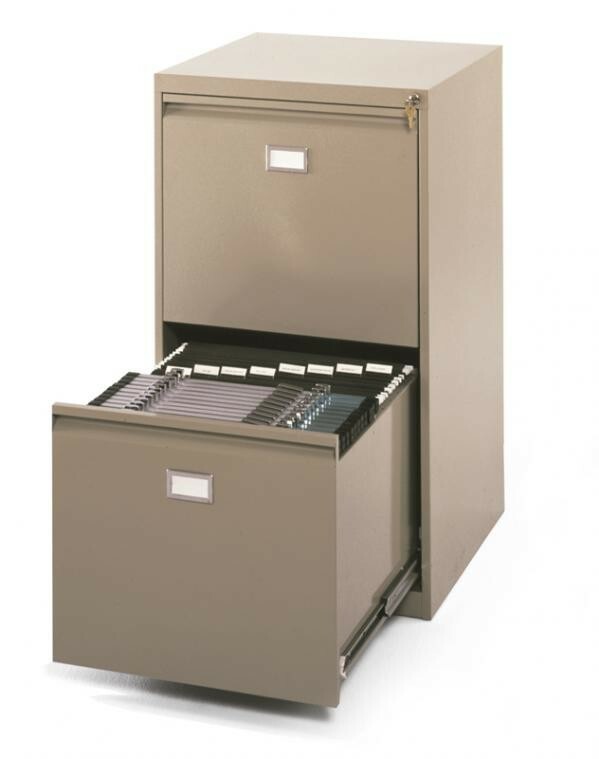 Safco Mid Format Vertical File - GS Direct, Inc. The perfect file for your 11 x 17 files or 12 x 18 files. Just the answer for filing small format drawings and prints. Built-in safety suspension system prohibits opening both drawers at the same time. Key lock provides security for important documents.